When the National Hockey League brought its All-Star Game to Nashville in 2016, the best of the city was on display. Fans from near and far heard great music performed throughout the weekend by some of country and Americana’s finest artists, from Dierks Bentley to John Hiatt. 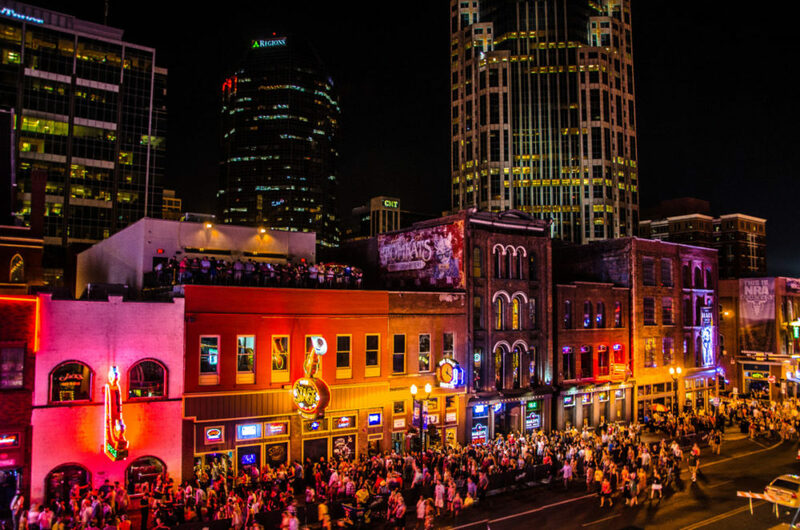 The men and women of Nashville’s hospitality industry did their usual terrific job of making thousands of visitors feel at home. And the All-Star Game itself, with country star and devoted hockey fan Vince Gill singing “The Star-Spangled Banner” with his daughter Corrina, reflected the city’s entertaining drive. But the evidence of Nashville’s entrepreneurial and open spirit ran much deeper than that. The three facilities at the center of the NHL All-Star Weekend didn’t exist 25 years earlier. Nor did the city’s hockey team, the Nashville Predators. The game was played at Bridgestone Arena, which the city built in 1996 without a team of any kind lined up to play in it. The arena was on the verge of losing the Predators a decade later, before a group of concerned citizens stepped up to keep the team in Nashville and the city government made it easier for them to succeed financially. Just east of the arena, hockey fans and other residents and visitors ice-skated and enjoyed free concerts in city-owned Walk of Fame Park, a tribute to Nashville music-makers of all types, from multiple genres. And just across Demonbreun Street was Fan Fair, a 250,000-square-foot celebration of all things hockey in the exhibit hall at Music City Center, the thriving convention center the city started designing in the midst of the Great Recession – when almost no one was building anything. Thanks to the city’s ambition and initiative, millions of people around the world got a glimpse of Nashville from the All-Star Game’s broadcasts in some 160 countries and territories. “All kinds of places saw Nashville that never might have or would have,” Vince Gill, a Predators booster from the beginning, said the morning after the game. That could only mean one thing in the long run: more people getting to know Nashville, more visitors, more people deciding this is where they want to be. Nashville’s growth over the past quarter-century is a tribute to its people, its leaders and its willingness to bet on itself. By understanding its history and identity, daring to take risks, opening itself up, overcoming adversity, confidently imagining a bigger and brighter future, and coming together to realize that vision, Music City has made itself even more dynamic and appealing than it already was. In the pages that follow, you can see how it happened in a city where creativity, change and growth are all part of the civic DNA.